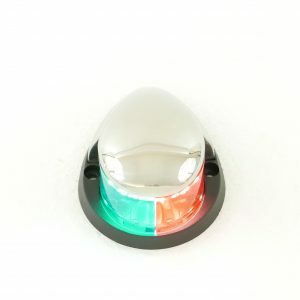 Bi-Colour Bow Navigation light, with combined Red and Green LED lights. 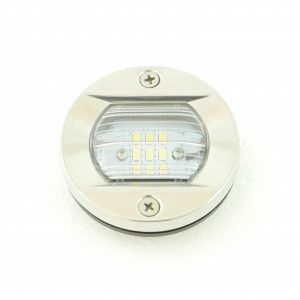 White Stern light in a Stainless Steel low profile design. 2Nm visibility.